* Learn core principles and advanced techniques of embedded-system software. * Find out what a real-time operating system (RTOS) does and how to use one effectively. * Experiment with sample code and the (C/OS RTOS version 1.11 (on the accompanying CD). 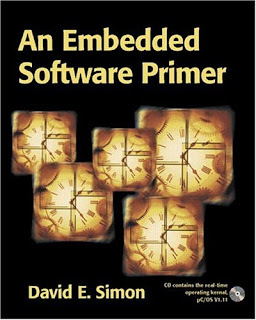 * Apply what you learn, no matter which microprocessor or RTOS you use.